Early keyboard playing is helping to create neuron networks which in future might become helpful in problem-solving. Besides this, teachers provide us with classical music for studying which also contributes to develop memory. The effect is evident. 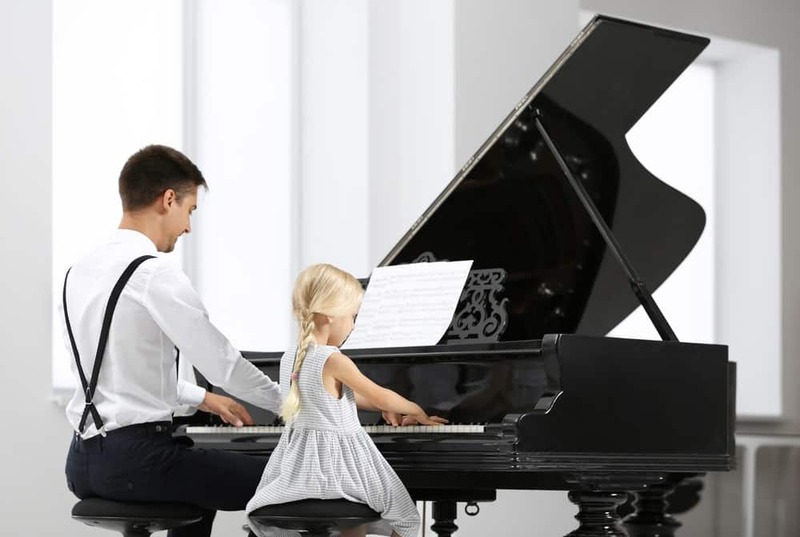 It often makes parents take their children to a music school without any plans of building a musical career. Does one have to play to experience the effect? Recent studies showed that simply listening to certain melody helps to overcome certain types of problems. 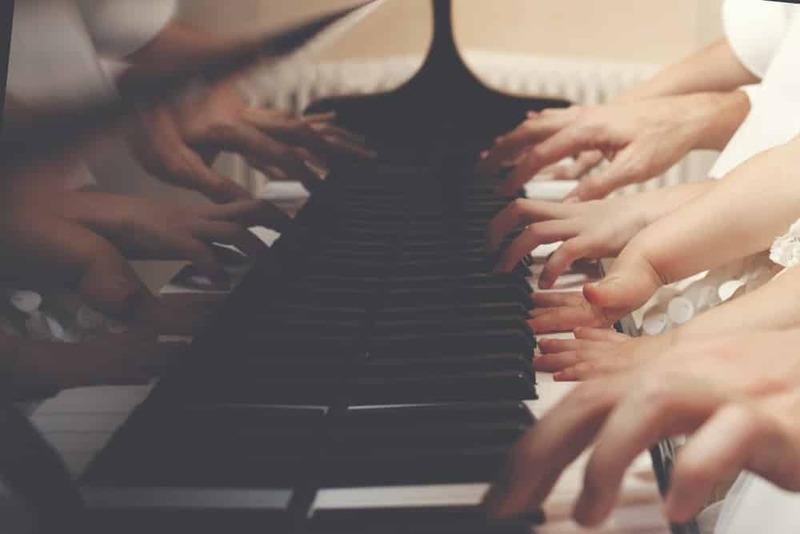 Listen to classical music while studying can offer relief. When going deeper into a scientific level, there are a lot of studies written by scientists who study music, which proves the negative or positive influence of certain sounds to human behavior. 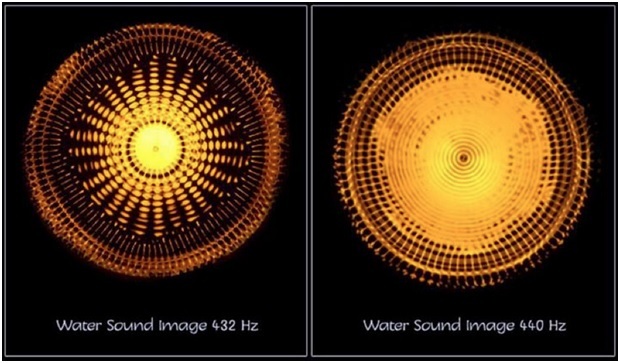 For example, the idea of comparing different tuning such as tuning in 440Hz frequencies shows the negative influence to human inner ear and as a result, cause hardly noticeable inner tension and influence the behavior and productivity, while 438Hz is considered to cause a completely positive impact. 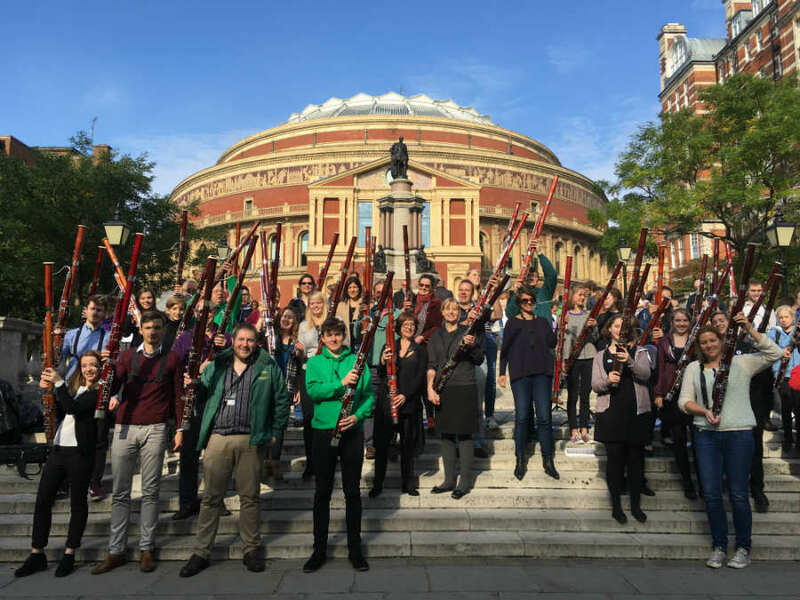 Classical pieces tuned to 432 Hz are widely spread and used in educational institutions, children gardens, youth clubs, rehabilitation centers, and other institutions. Scientific experiments don’t stop here. It is another reasonable idea that proves the positive or negative influence of melodies or waveforms to the human body and behavior experiments with water. 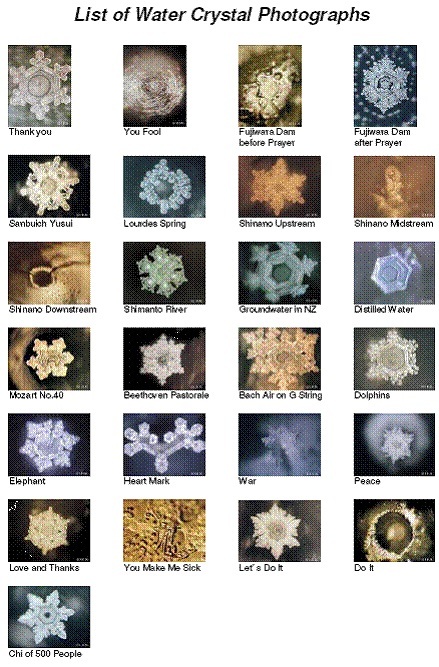 It has already been shown several times that different sounds affect water differently and make it forming different crystals some of which are beautiful, others are disgusting with ugly form. The same is applicable for plants. 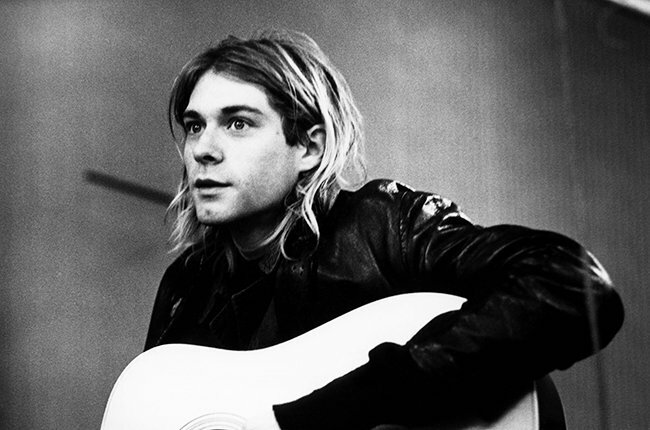 It is reasonable to mention the experiment where two plants are placed in different rooms with different genres like classical and hard rock, which results in a death of one and a blossom of other. A human body is about 70% of water. Taking into account all this information, it is a fact that music literally can change our body. How does it work for studying? No one knows it for sure till now. The researchers are still working on more discovering. Basic research and collecting information can be made by professionals here. Scientists, neurolinguistics, and music therapists are working hard to create a reasonable explanation of the connection between waveforms and neurons, in other words between the melody and the state of mind. For now, we can only operate with observations which have worked for other people during their education. Here are five of them. Have you ever seen people sleeping on a symphony? Or did you fall asleep yourself? Here is a magical effect of sturdiness and resignation of melodies forms. Listen to music if you are too tensed because of studying, over-thinking, or for any other reason you can’t sleep. Calming motives or composers such as Mozart, Chopin, Vivaldi are great for meditation before going to bed. Creating a playlist is important. Choose calm waltzes by Chopin, gentle violin melodies by Vivaldi, and other. Do not include any symphonies with rich dynamics because it will wake you up as soon as you fall asleep. By the way, waking up with a pleasant piece is also nice and charges you with a good mood. Several examinations of famous Mozart effect showed that is not working for all students and doesn’t improve memory, or learning abilities. There is no instant magic effect of sounds. What it gives to your brain is a better concentration, an appropriate state of mind and simple thoughts flow for writing essays, or research papers. Mozart effect doesn’t work for all people, but the effect of right music at the right moment does exist. 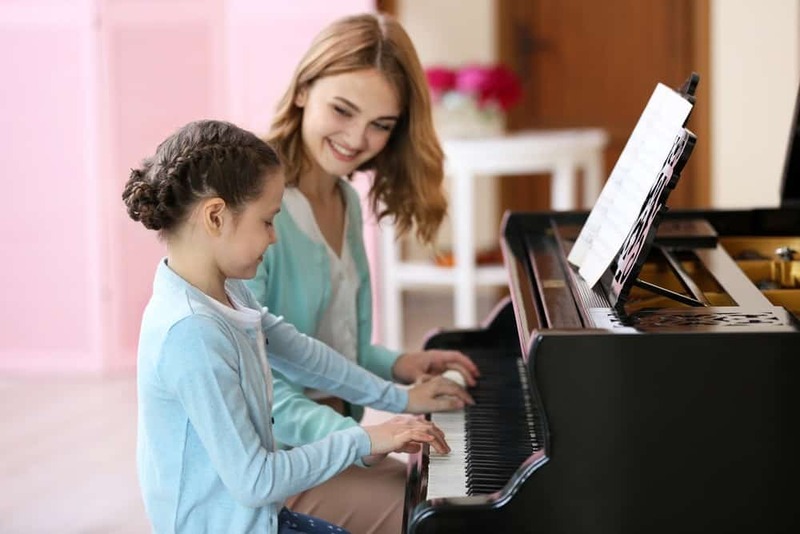 In other words, Mozart effect can include many other composers to help you with the educational process, make it easy and fluent. The best choice might be Debussy or other composers. It is important not to choose destructive compositions which bother thoughts and makes them go in an opposite direction. 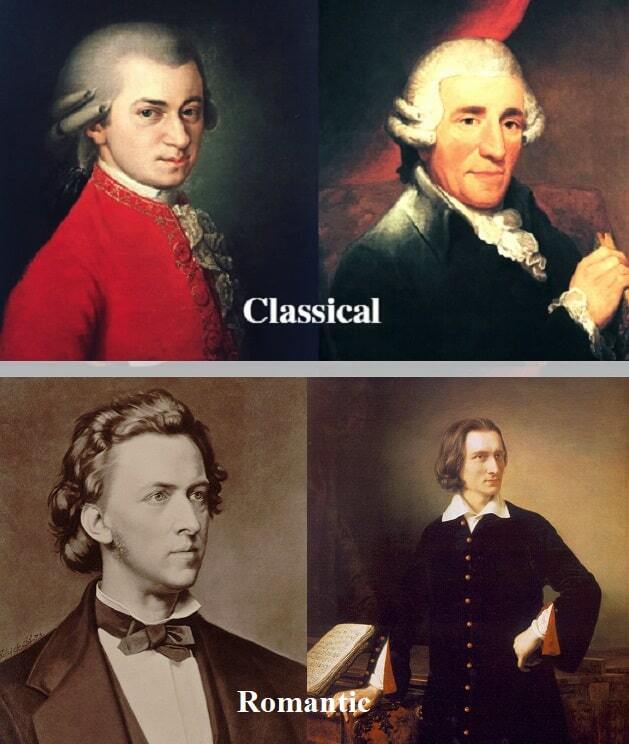 Classical music is not all the same. 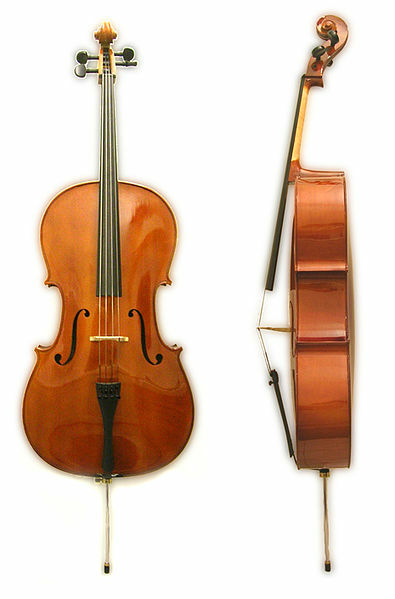 There are a plenty of instruments, periods, moods, topics, stories, and other backgrounds. Think about how you can combine it in a single mood with the thematic of your current studies. 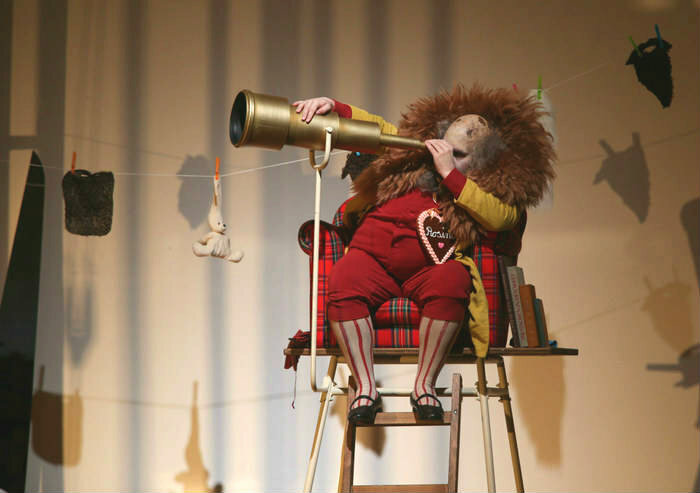 Read about a composer and his pieces. When writing about religion, history, politics, Bach and Beethoven are the best choices. When discovering exact sciences, it might be helpful to listen to Debussy or any other abstract and simple music which has a lot to deal with imagination. Boost your studying mood with the proper leads. Relaxing effect has already been explained in the first section but except falling asleep human body may experience another effect of being relaxed and finding a comfortable state of mind. Studying is stressful. 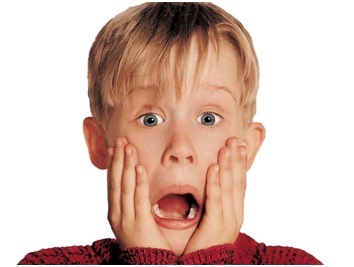 When deadlines are tight sometimes students get into a trap of stress which blocks them from normal functioning. Classical music is a perfect way to release tension, in fact, is physical releases blood pressure which automatically improves the overall well-being. In this situation, Bach and Beethoven are a definitely wrong decision. We are not looking for any drama. 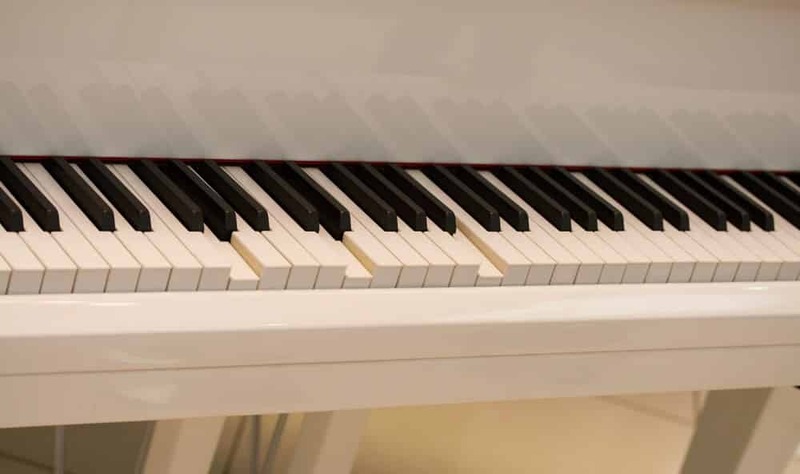 If you are not a fan of 19th-century music, then look for modern composers such as Hans Zimmer which may sound a bit more familiar and understandable. As well as relaxing effect, music can also make you feel toned. We experience positive and negative emotions every day, and sometimes we can’t get rid of them to start learning. This is a disrupting power that prevents from studying. In fact, most of the leads were written under the influence of particular emotional state and is a sound representation of it. Listening to the sound pieces, maybe sad, can help you to reveal unnecessary state and concentrate on the important things. Music is treating pain and doubling joy. On the other hand, when feeling tired, a powerful composition can fulfill you with necessary energy for finishing all the goals and succeed in education.